Lawrence Bay Lodge sets new standards of excellence for the best northern pike fishing and guides in our Canadian fishing lodges. Saskatchewan walleye fishing and northern pike fishing on Reindeer Lake, in northern Saskatchewan, at Lawrence Bay Lodge has never been better! For your additional comfort, while northern pike fishing in Canada, we have added 18′ deep transom boats and 40 horsepower Mercury motors. First Class Fishing in Reindeer Lake! 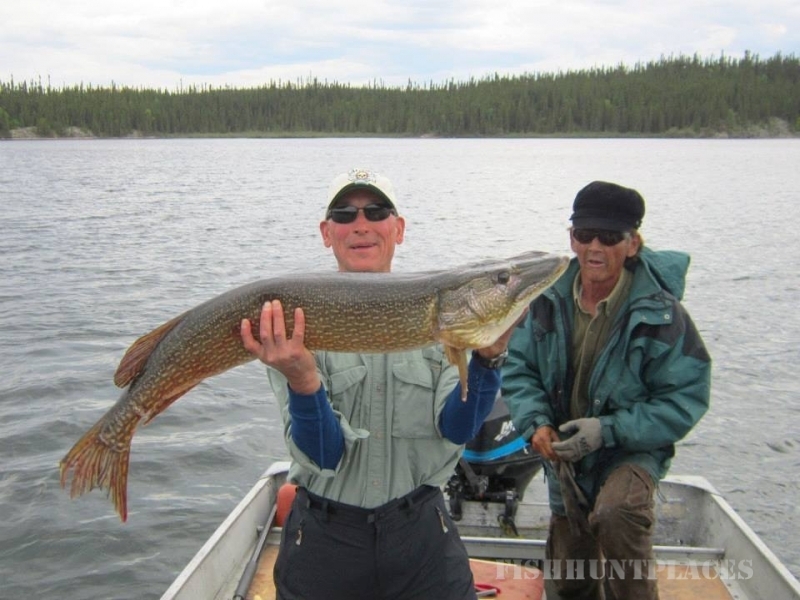 Located on Reindeer Lake in Northern Saskatchewan, Lawrence Bay Lodge offers some of the best fresh water northern pike, walleye, arctic grayling and lake trout fishing in Saskatchewan, Canada. 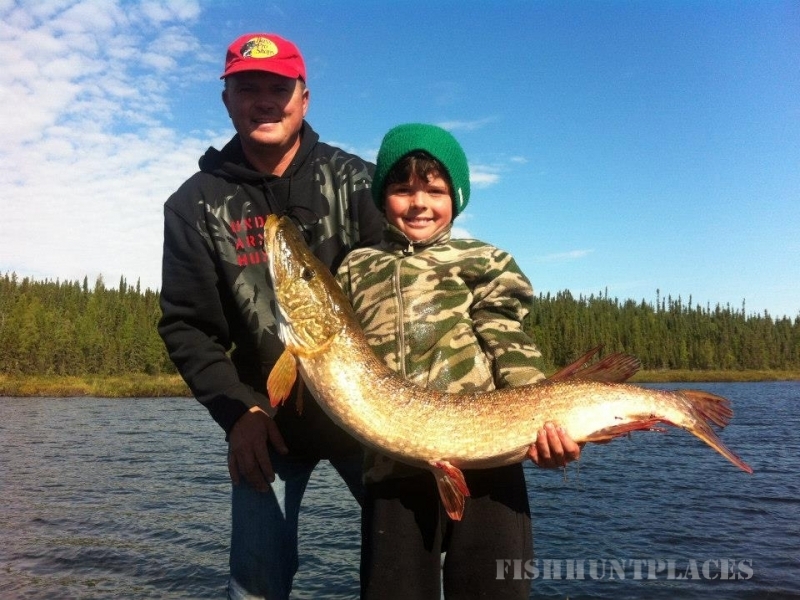 Reindeer Lake, with its thousands of islands, is home to huge Northern Pike and our Saskatchewan fly-in fishing lodges make the ideal place catch these amazing fish. Catch your Walleye on Reindeer Lake or hop in a float plane and fly out to one of our many day lakes. With an average depth of 100 feet, Reindeer Lake is loaded with Trophy Lake Trout! The Arctic Grayling make a beautiful “trophy” and are known to put up a good fight for their size—a true fishing adventure! Our Cree Indian fishing guides, float planes, fishing boats and equipment are first class. Our cabins are fully modernized and we serve breakfast, lunch and dinner. Lunch is a shore lunch, prepared by your guide—an experience in and of itself. This allows you to catch up on your morning fishing experiences. We have float planes for access to remote lakes in Saskatchewan. 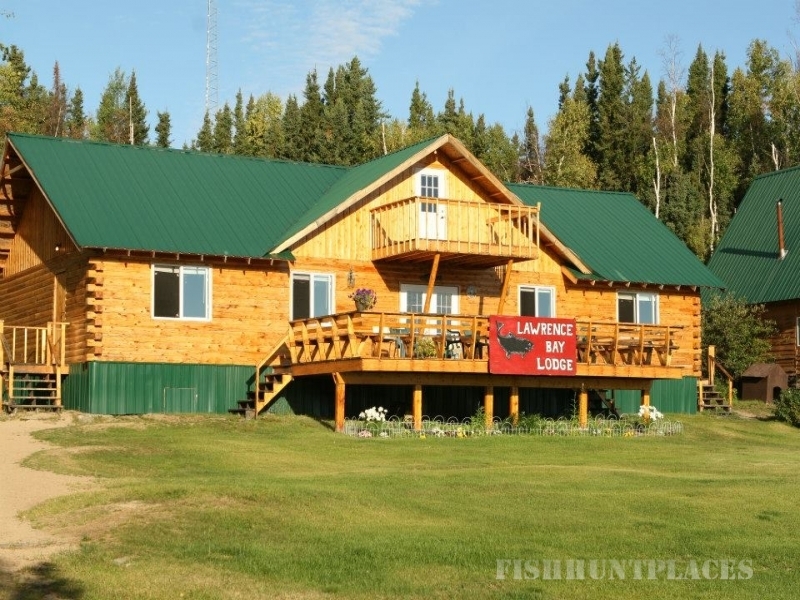 The fishing guide experience and versatility makes Lawrence bay rank among the best fly-in fishing lodges in Canada. 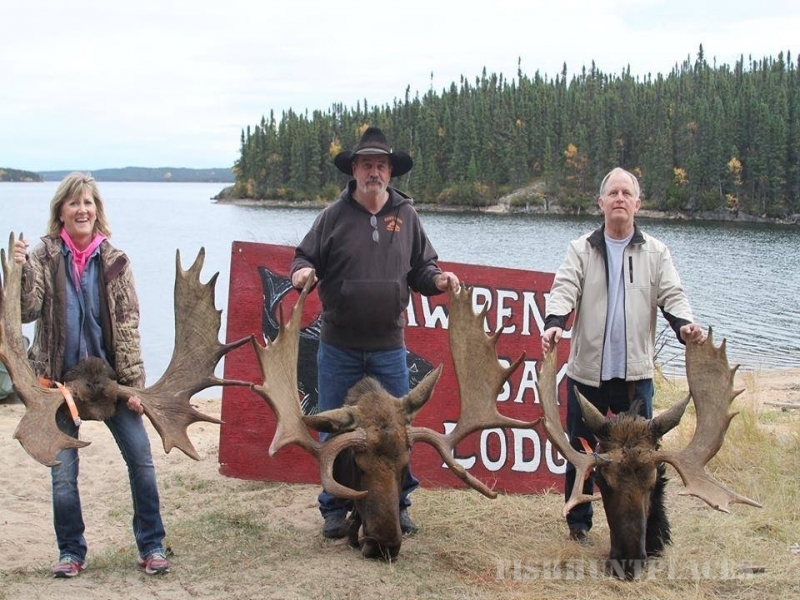 Lawrence Bay Lodge, a Northern Saskatchewan fishing lodge, offers a great experience for everyone. 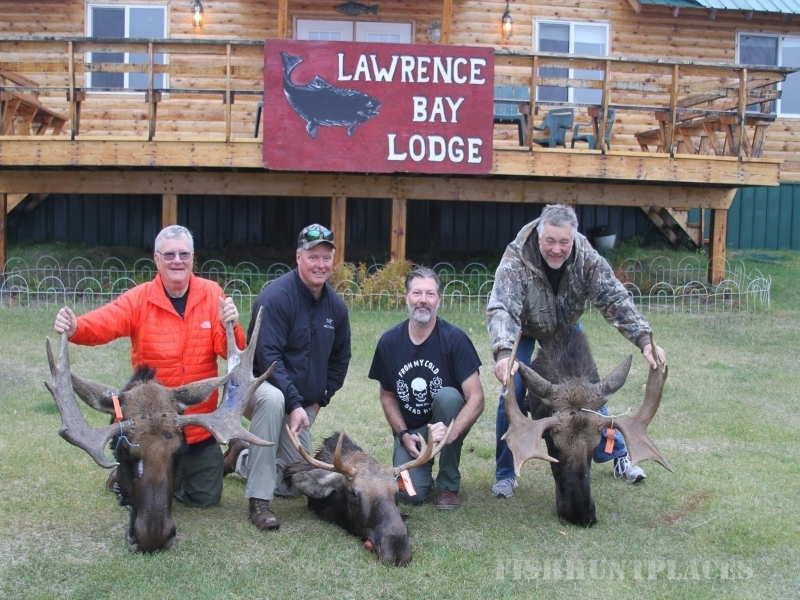 So, if you’re on the hunt for fishing lodges in Saskatchewan, check out Lawrence Bay Lodge.